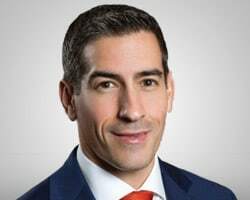 As SunTrust Advisory Services, Inc.'s chief market strategist, managing director of portfolio and market strategy, and senior vice president, Keith Lerner leads the Investment Advisory team that is responsible for establishing SunTrust's investment strategy and outlook. In this role, he helps develop strategic and tactical asset allocation strategies that drive the management of approximately $50 billion of private and institutional client relationships. Mr. Lerner is also the manager of SunTrust's Global ETF portfolio, is the author of the SunTrust Market Perspective newsletter, and is a contributor to several other market related publications.